What is the commission fee percentage at the Uniregistry Market for BIN sales? :DomainGang What is the commission fee percentage at the Uniregistry Market for BIN sales? What is the commission fee percentage at the Uniregistry Market for BIN sales? 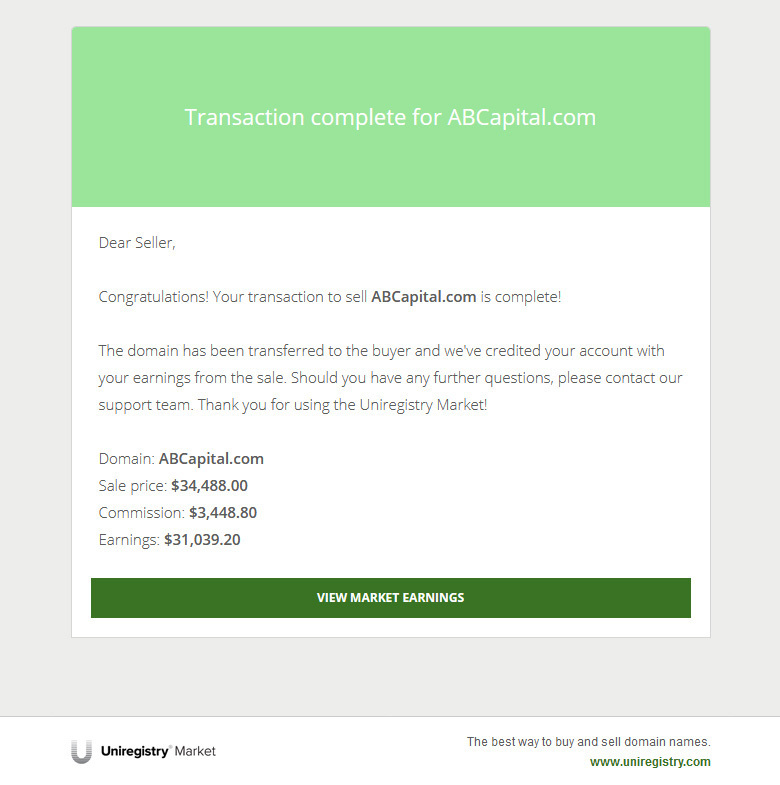 Logan Flatt’s recent sale of the domain ABCapital.com via the Uniregistry Market generated a lot of interest and responses. Logan has been testing the Buy It Now approach for a while, with excellent results. There seems to be some confusion regarding the fees Uniregistry Market charges for utilizing the BIN option. The commission fee percentage at the Uniregistry Market, when a sale occurs via a BIN form, is 10% regardless of payment method or brokering status. Ten percent isn’t bad, considering the transaction occurs on a reputable domain marketplace, and domains are moved between Uniregistry accounts.  Payment can be made out via wire, or credited to one’s Uniregistry account for future use, or withdrawal. This post is 100% True! #Domainer BIN : Another day, another “Flatt” price! I have emailed them and gotten different answers. Most recent one yesterday was 10%. They should probably update the Fees page. 10% is ideal. If they were able to place the name amongst other marketplaces 15% would be ok. They have nice landing pages for BuyItNow or Offers and overall domain buying experience is Good. Kris – It’s 10% and I’m sure the fees page needs to be updated, so that you won’t have much else to complain about on the subject. Mr Domain Ganger not complaining, as Jon stated one page says 10%, other page says 15% , just getting the facts straight, isn’t this what it is all about? I was also confused and asked them to clarify a while ago. Note that there will be an extra fee from paypal on top of Uniregistry’s paypal fee depending upon the locality. For example, for me the paypal fees sum up to 5.41% of the money received when the marketplace do not support paypal’s masspay (Uniregistry *do not* support masspay). I still have the email from Uniregistry describing all the above in case anyone wants it. Both the link I shared, and the screenshot of the transaction prove commission on BIN sales is a flat 10%. The extra paypal fee I mentioned is the standard fee I pay to paypal when I’m getting paid by a service that don’t support masspay. Afaik, what I mentioned is still valid. SM – Thanks. So the fee for BIN sales is currently at 10% as shared. Yeah, my experience has been that BIN commission is 10% just as Logan experienced. Very fair for the service given.  Paul Nicks on Is #GoDaddy bidding on #domain names auctioned off at #DropCatch?